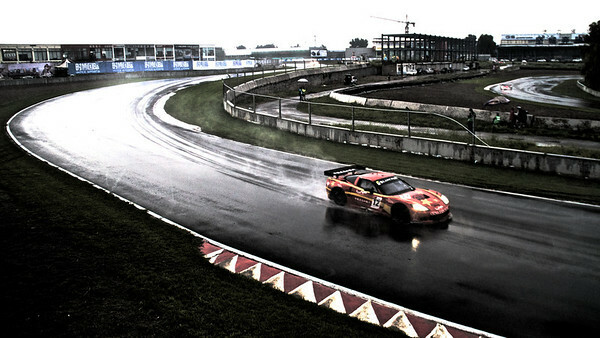 The GT1 Championship this weekend was a pretty soggy affair, but I got to take some photos… Click here to see the whole album. Jet lag has me waking up really early. Also, Chinese mattresses are rock hard, which seems odd but I guess its normal here, The mattress in the old apartment was the same. We need to find a memory foam mattress cover because its pretty rough sleeping on this thing. In the morning we went to the PSB (Public Safety Bureau) to register. All visitors to China who are not staying in hotels or other official locations must register with the local PSB within 24 hours of arrival, regardless of how long they are staying. It was pretty painless though.